Summer is here, 35’C in a shade, I’am hardly moving. Heat is on every stone of Diocletian palace. The late afternoon storms are often, but after that is even more hot and humid. Split is overload with tourists. My friends are coming to visit us from all over the world and I loved it! I would like to surprise them with some authentic Croatian food, but in the same time I’m a bit lazy for a “big” cooking or baking. Dubrovačka rožata, it cross on my mind. 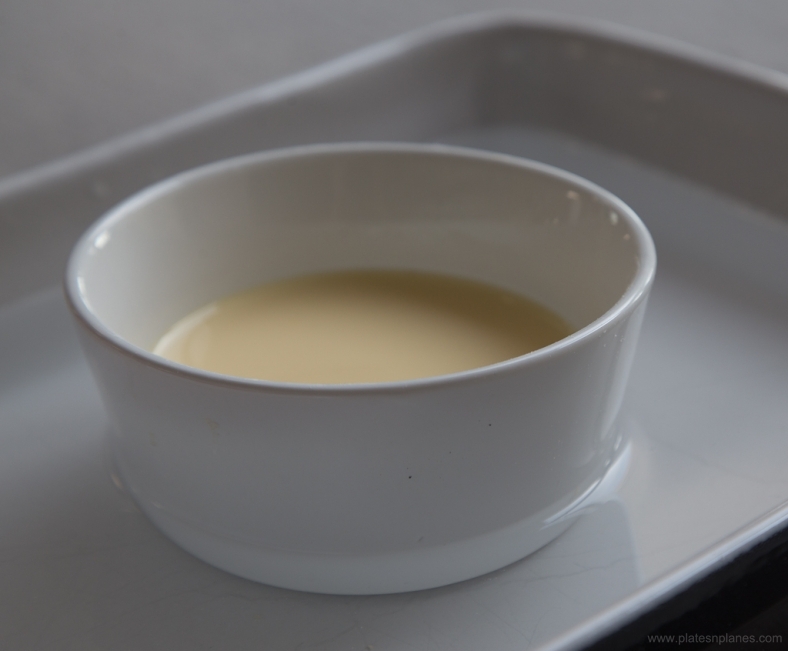 This easy to prepare cooked cream can be “gran final” to any meal or can be enjoyed on its own. The flavor is very sweet and very aromatic (with Rosulin ) all in one. In same time texture is light and airy. Finally serve Rožata as a dessert on its own or with homemade lemon ice cream, it always taste sensational. It is a perfect with coffee as a break treat. ROŽATA is delicately flavored with Rozulin,( rose liquor from Dubrovnik ) and from which Rožata also get a name. This mouth watering experience somebody created in beginning of 13.century in Republic of Dubrovnik ( today City of Dubrovnik). 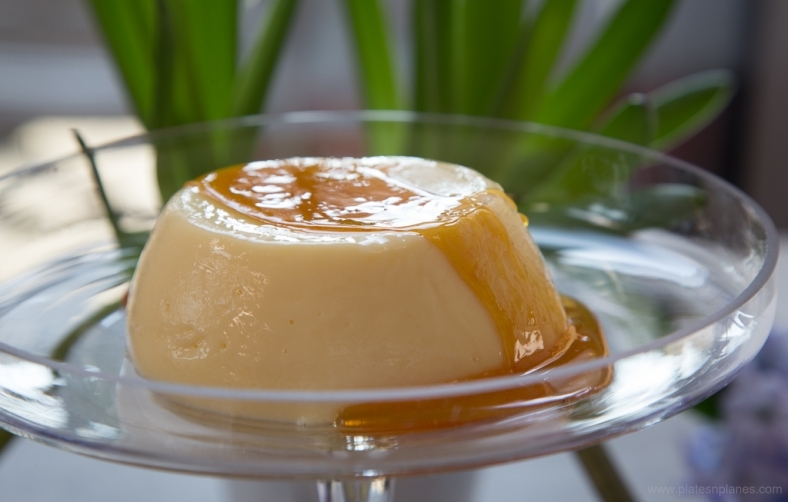 It is similar to Franch Creme brulee, Italian Creme caramel and Spanish Crema Catalana but Rosulin makes Rožata different from the rest of cooked cream. It is always matter of debate who copied from whom in the past, and who made it the first. Today Dubrovačka Rožata is protected brand by UNESCO as non material bastion. Prepare oven safe ceramic vessels. 1. Make the caramel. 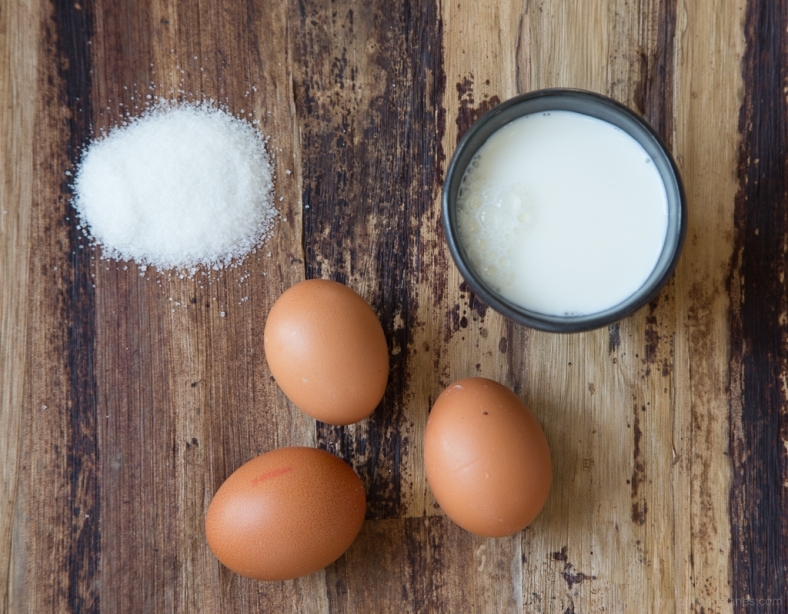 Place the sugar and water into a small, heavy pan. Dissolve it slowly over low heat, (do not stirring, just shake a bit a pan) until sugar turns a brown gold color. When the sugar is completely melted and turned into thick syrup remove the pan from heat. 2. Than quickly put equal amounts of caramel syrup into prepared heatproof ceramic bowls, spread it all around inside of bowls. Cool it down. 4. Add a rose liquor, mix it a bit, than add lemon zest mix it again and finally slowly pure the milk over the mixture, constantly mixing it in low speed. 5. Strain it through a sieve into prepared bowls. 6. Preheat oven on 180’C. 7. Than put all bowls in a big baking tray and add hot water to 2/3 height of bowls. 8. Carefully put all together in preheated oven. 9. Bake it 40-45 minutes ( depends of the size of the bowl), until the top is light brown and the center has a slight jiggle to it. 10. Again carefully remove it from pan and chill completely. Than cover it with plastic wrap and put in refrigerator. Once when you are serving, just quickly turn it upside down on shallow plate.